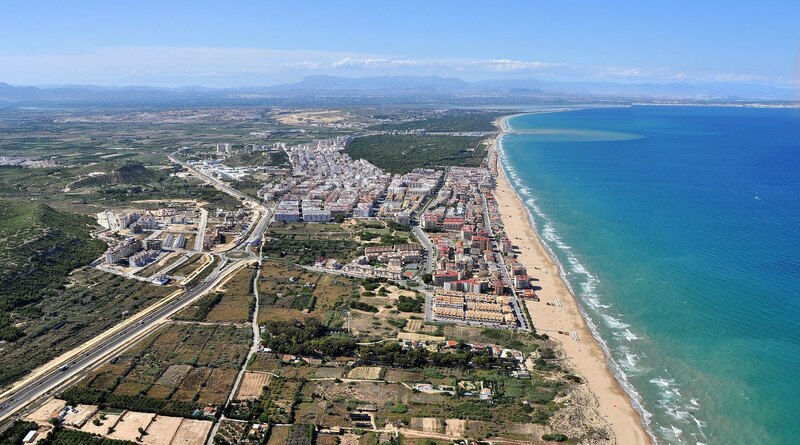 El Moncayo Properties International provide the best opportunities to find a new home on the Costa Blanca. We are real estate agents based in Guardamar del Segura specializing in new property developments and offer our customers a professional, efficient and individual service. In our portfolio of properties, we have all types of homes including villas, bungalows, apartments, etc ... These are built to a modern design and style with finishes of the highest quality. You can own one of these luxury homes for less than you think and we will guide you effortlessly through the whole sales process. Throughout our working history in the real estate market on the Costa Blanca we have gained a wide level of experience working with foreign customers, especially in central and northern Europe. This has enabled us to tailor our skills to assure all of our customers seeking new development properties on the Costa Blanca the maximum satisfaction with the service received when buying a property. We are fortunate to be able to attend to your needs in multiple languages including Spanish, English, French, German, Norwegian and Dutch so you will receive the best care in your language from our real estate company. We specialize in new developments to be able to mediate between developers and individuals so that you can acquire your new home under the best conditions. The Costa Blanca has plenty of great places and locations with its climate, environment and natural beauty evident everywhere within this area. Visit our website and check out our properties and with the help of El Moncayo Properties International, your estate agent in Guardamar del Segura you will receive the best personalized advice and service to help you find the property you're looking for. We concentrate on understanding your preferences, tastes, desires and requirements to offer you a full range of new property constructions that we have to help you find the perfect home. If you are looking for a real estate agency on the Costa Blanca to help you find a home in paradise, please contact us. El Moncayo Properties International have the best opportunities.